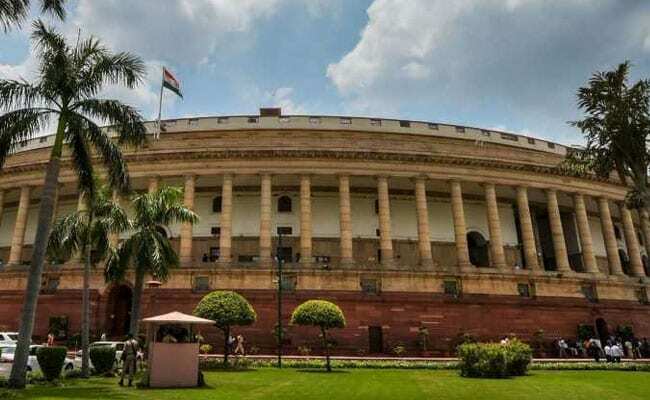 Citizenship Amendment Bill: The Citizenship (Amendment) Bill, 2016 will amend the laws governing citizenship, formed in 1955, to grant Indian nationality to Hindus, Sikhs, Buddhists, Jains, Parsis and Christians. A day-long shutdown was held against the Citizenship (Amendment) Bill, 2016, across the northeast today, in which five people were injured. Assam has been witnessing protests since the NDA government said it was going ahead with the controversial bill and yesterday, Asom Gana Parishad, a regional ally of the BJP, exited the ruling coalition in Assam. The state has been witnessing protests since the NDA government said it was going ahead with the controversial bill. Today, moments after the bill was passed, Assam's BJP spokesperson Mehdi Alam Bora resigned all party posts in protest. "The burden of those persecuted migrants will be shared by the whole country. Assam alone should not have to bear the entire burden," Union minister Rajnath Singh said while responding to the debate on the bill. "The government of India is committed to give all help to the state government and people of Assam," he said.